Our society couldn't be more socially active and there are a million apps to help us as people reach out and meet someone new. So, why shouldn't our pups enjoy the same luxury? 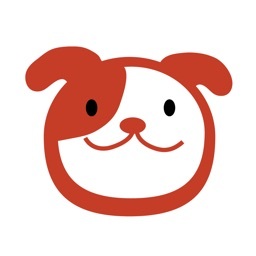 This group of apps is the perfect way to find your pup a pal and even set up a puppy play date. It could be a match made in heaven. 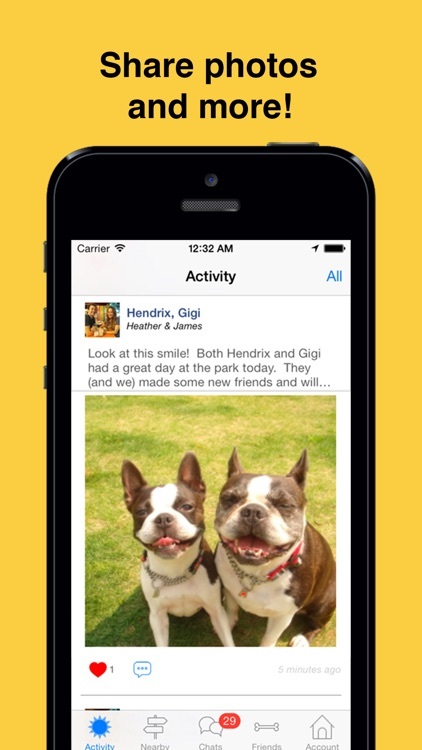 Meet My Dog is an app that makes it easy for you and your pooch to socialize with other dog owners.